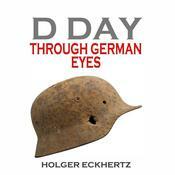 The first book of D Day through German Eyes has fascinated listeners around the world with its insight into the German experience of June 6, 1944. 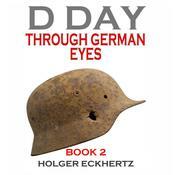 Now, book two contains a completely different set of astonishing German testimonies from the same archive. These newly translated eyewitness statements by German veterans show the defenders to be determined but psychologically insecure, often deluded in their thinking, and all too human in their shock at the onslaught they faced. These unique interviews with German soldiers are a historical treasure trove of new insights, heart-stopping combat stories, and glimpses of wartime psychology that will absorb anyone with an interest in World War II.